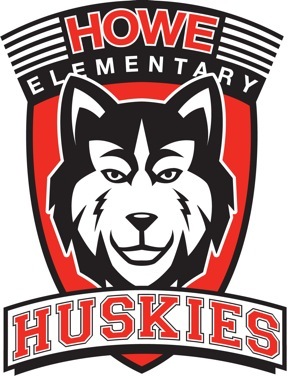 Being the lead partner in the new Howe Community School initiative means spending lots of time with the Howe Huskies! It’s amazing to see how much our relationship has grown from the beginning, when we were simply a resource room in Howe School. So many services and programs have been added in the past 20+ years - the sky is truly the limit. Howe Elementary School is a school of almost 500 students in Kindergarten-Fifth grade and many teachers and staff dedicated to see these students succeed. Learn more about our many programs that support Howe students and their families below! Our tutoring has been in flux to best match the needs of Howe School. We are excited about the newest changes. We can always use volunteers to help the program succeed! We have been organizing family dinner nights since our beginning. Monthly family fun with a great meal! No wonder we have over 200 attend each month! Game nights, open gym, cocoa and read, Read-a-Mile, and so much more! We are always open to ideas and help to make Howe School a loving and positive community. KI and the Green Bay Packers donated a state of the art library to Howe Community School. We were thrilled to create a LEGO wall for the students as part of the renovation. 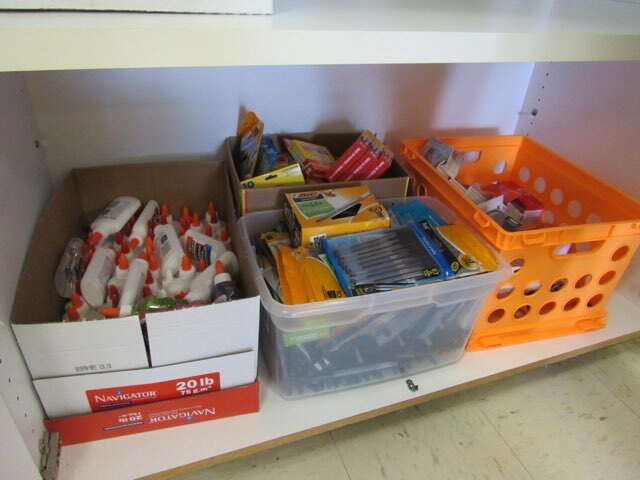 Every scholar at Howe receives a backpack filled with school supplies to set them up for success! We also send over extras for the teachers when needed. We provide daily snacks for every classroom at Howe School. In the past, teachers were purchasing them as the children were unable to supply them. We provide winter gear - coats, hats, mittens, snow pants and boots to any student in need. Some students lack reliable transportation to school or have to walk alone in the dark, cold morning. Howe Community Resource Center provides a bus for these students so they have a safe, dependable way to school. Since it’s inception, absences have dropped dramatically and literacy and math scores have risen exponentially.